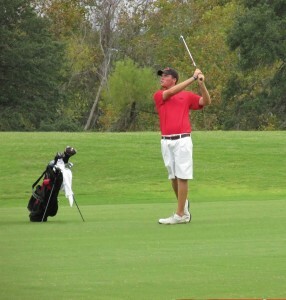 Austin Wylie competes during the St. Mary’s Invitational in October. 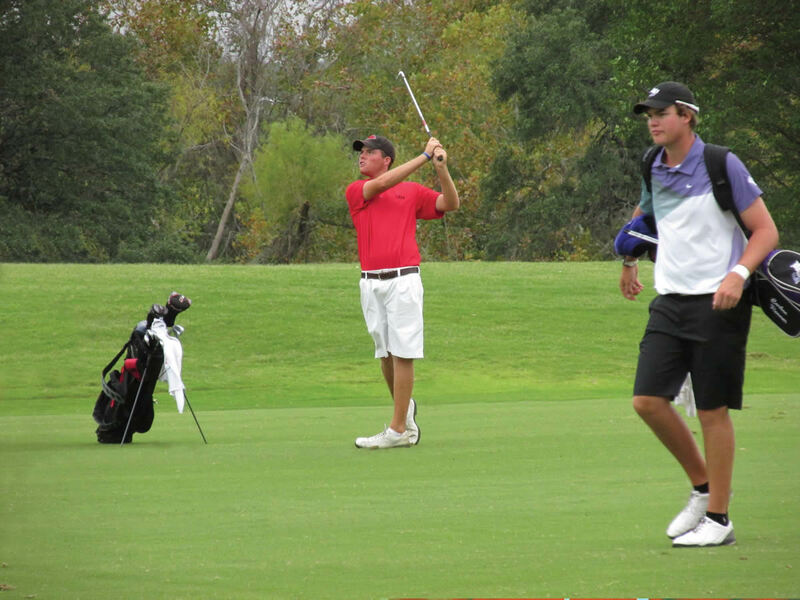 “If you don’t expect someone to do something they probably won’t do it.” That was the first sentence uttered by University of the Incarnate Word Men’s and Women’s Golf Head Coach Brad Martin in a recent interview and it shows exactly what he is trying to do for his program—raise expectations. Currently, both of his teams are at their highest national ranking in years with the women ranked 35th and the men ranked 53rd in NCAA Division II by GolfStat. Martin asks that his teams and players expect they can win rather than just hope they can win. He works extensively with his teams on tournament preparation to put them in the position to excel. “I expect the players to prepare for a tournament and not just show up the day before and hit (golf) balls,” said Martin. “Playing for Coach Martin has been a great learning experience. 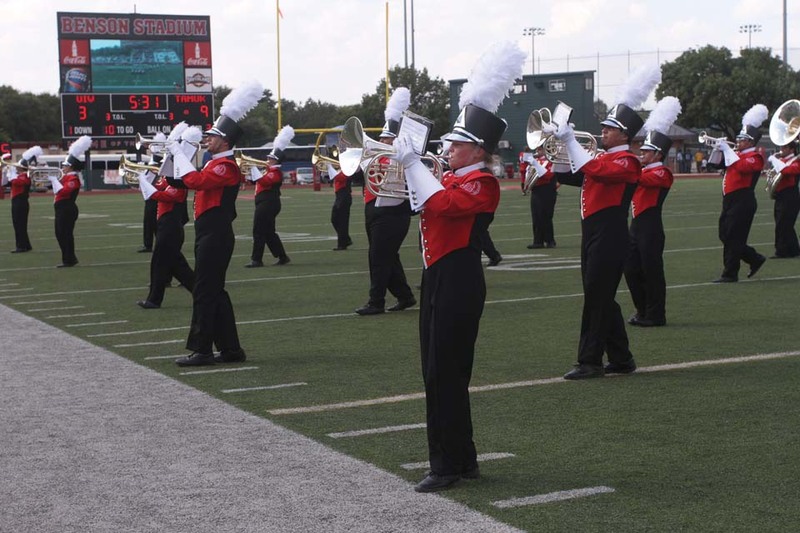 He keeps us on our toes,” said Jessica Cornish, UIW senior and member of the women’s team. Martin served as assistant head coach at St. Mary’s University for two years prior to coming to UIW. When not coaching at the university, he provides golf lessons at Rolling Oaks Golf Center. He has worked in the San Antonio area at a number of courses and clubs to include La Cantera Golf Academy and Northern Hills Country Club. 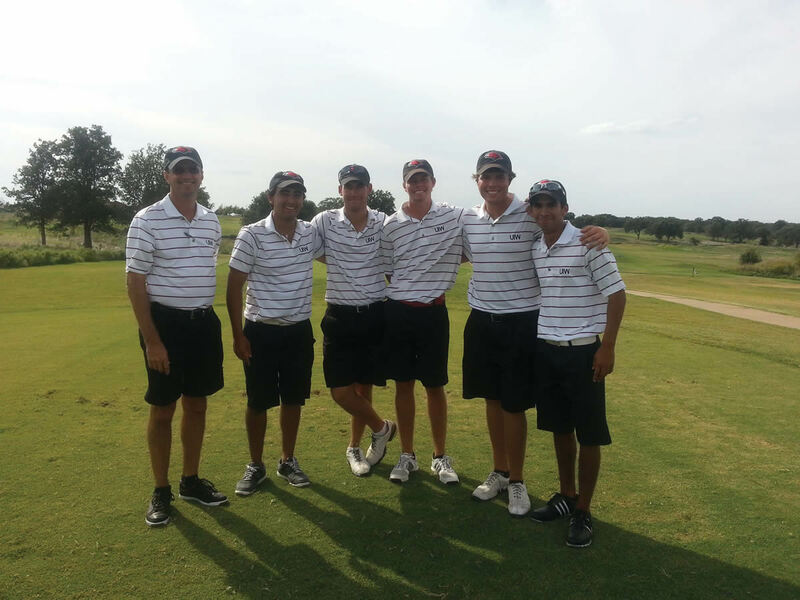 (Pictured L-R) Assistant Coach Rob Lee, and team members Alejandro Flores, Austin Jordan, John Paul Taylor, Austin Wylie, and Archie Ramos won first place in September at the Cameron Golf Tournament at The Territory Golf Course in Duncan, Okla.
Martin joined UIW’s athletic department in the Spring of 2011 as the assistant coach. He became the interim head coach after the departure of Head Coach Doug Quiere and on July 1, 2011 Martin had the interim tag removed. While Martin has both the men’s and women’s team playing at a high level this year, he knows there is still work to be done. “Right now, we have the potential to make the Regional Tournament,” says Martin. But Martin admits the teams are still working on their consistency. The NCAA Division II Super Region 4 Tournament is open to the top 10 teams in the entire region and will be played May 5-7 in DuPont, Wash. The top four teams in each of the four Super Regions will advance to the NCAA Division II National Championships in Hershey, Pa. on May 15-18. Both teams began the fall schedule with a tournament victory. 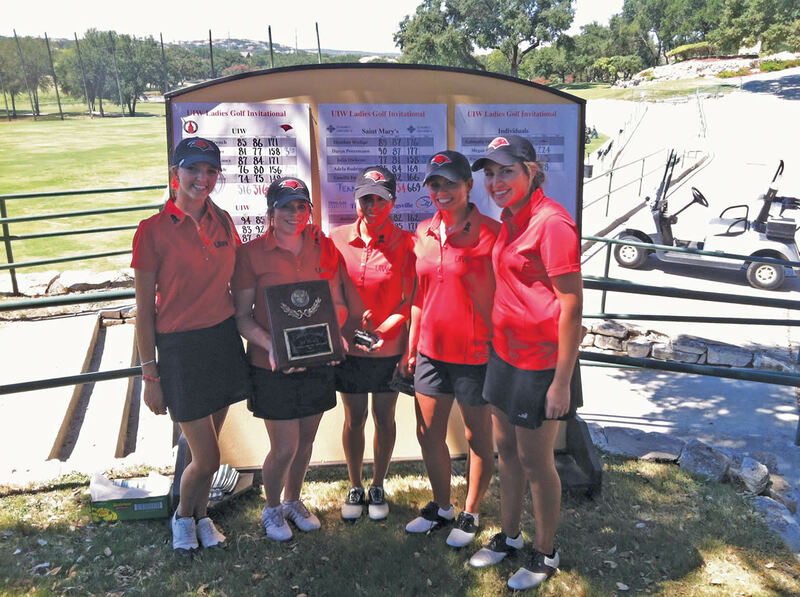 The women opened the season by winning the UIW Fall Invitational at The Club at Sonterra South. Junior Flower Castillo, the 2012 Lone Star Conference Champion, won that tournament and followed it up with a second place finish at the Angelo State Concho River Classic and a fourth place finish at the prestigious Gus Harvey Invitational played at the PGA National Golf Resort in Palm Beach Gardens, Fla. The men’s team has been a little more up and down than the women’s. 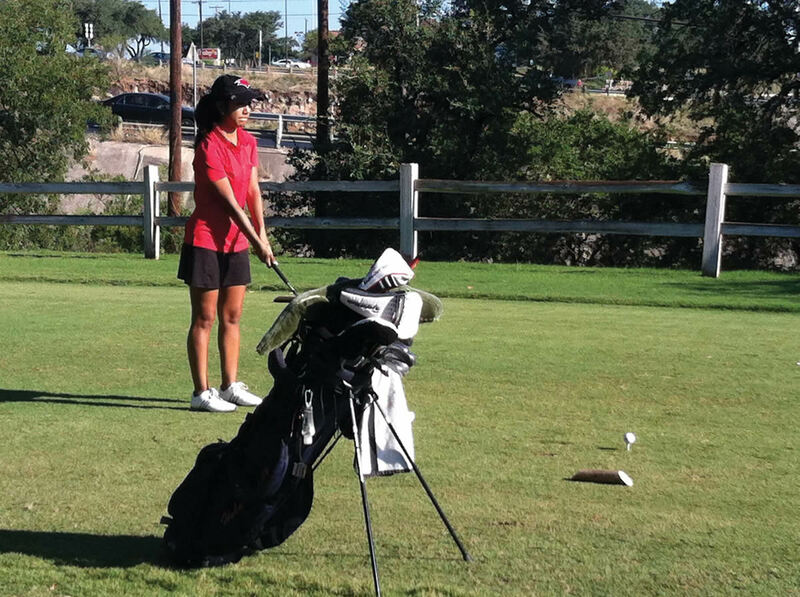 They began the season with a 10th place showing at the Charles Coody West Texas Intercollegiate. 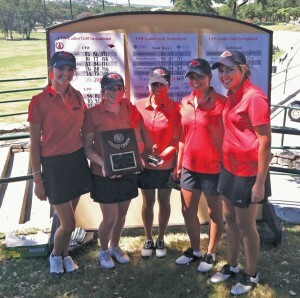 Two weeks later, they won the Territory Classic that included Abilene Christian, the No. 6 team in the nation. 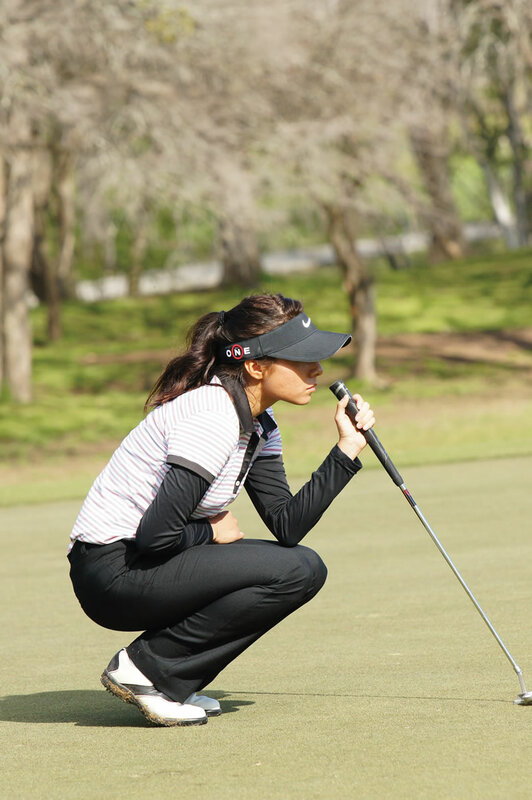 October proved to be similar to September as they took eighth place at the Ryan Palmer Invitational, but then tied for second place at the Bruce Williams Memorial Invitational hosted by St. Mary’s University to close out the fall schedule. Martin believes that Castillo has the ability and work ethic to accomplish great things. 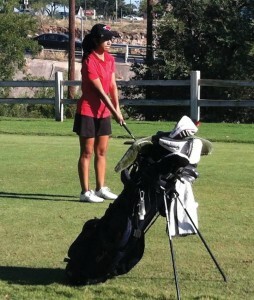 “She can do whatever she wants to do and right now I think she has a future beyond college golf,” said the coach. Martin has high expectations for his teams in the classroom as well as on the course and is clear with his current players and recruits that they have to be willing to put the time into both endeavors to be successful. (Pictured L-R) Team members Maddy Buhler, Samantha Martinez, Flower Castillo, Jessica Cornish, and Christina French pose for a photo during the UIW Fall Invitational at The Club at Sonterra South in October. The women’s team took first place at the tournament. One area that sets Martin apart from his coaching counterparts is his willingness to allow walk-ons onto his teams. A normal NCAA Division I golf program carries eight men and eight women. The UIW squads currently feature 18 men and 15 women. He holds a special place in his heart for walk-ons because he is a former NCAA Division I walk-on himself. “I like to be able to give players a chance to earn a spot on our traveling team and we have already had one walk-on earn a scholarship in the short time I have been here,” said Martin. With Incarnate Word moving to Division I next year, Martin plans to carry two to four walk-ons per team. He wants to keep 13 to 15 per team and noted that if his teams started to get too big he would conduct a tryout for the walk-on spots. 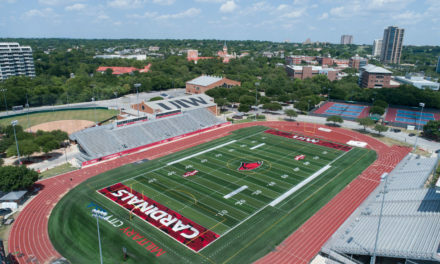 Martin is cautiously optimistic about UIW’s future in Division I. “The competition will be very tough and we will have some budget limitations, but I think player-wise that we can compete,” said Martin. Cornish said the team is excited about the vision he has for the team. All-in-all it should be an exciting spring for the Cardinals and the future is bright. 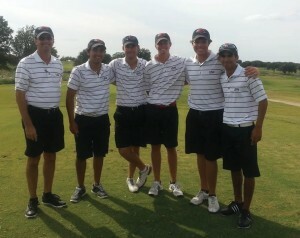 To learn more about UIW’s men’s and women’s golf team, and to view the roster, stats and competition schedule, visit www.cardinalathletics.com.